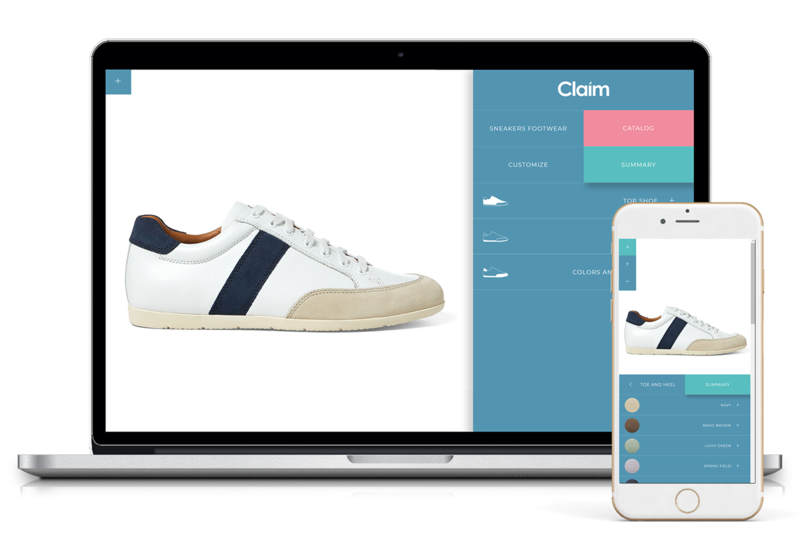 Whatever product you want customize, Claim helps you to create custom full responsive product configurator, starting from your graphic works. this is an example of Claim embed code in WordPress theme. You can embed code in all websites. 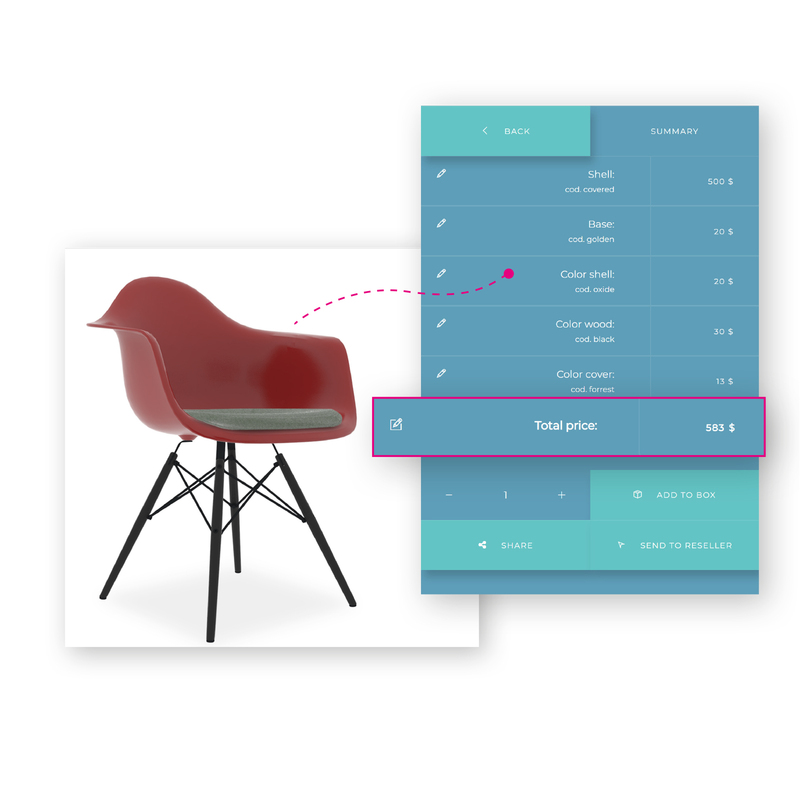 A JQuery Multi-purpose product configurator for developers and designers. Discover the simple three steps method. You can customize our demo to create your product configurator. Copy the folder with your customized work in website’s ftp directory. Visualize the product configurator in website with easy embed code. 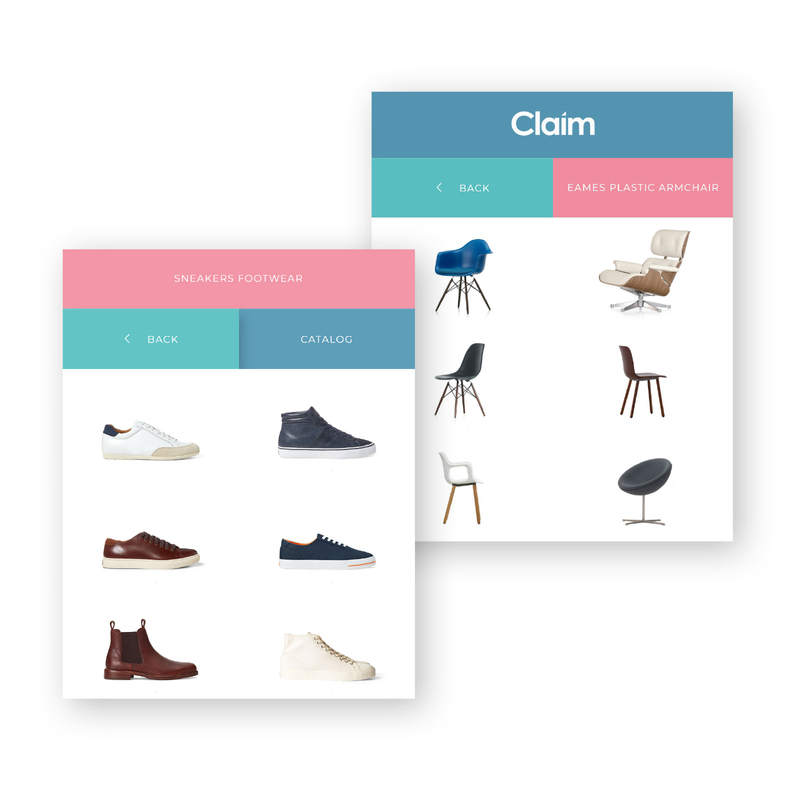 What you can do with Claim Product Configurator. Take the lead in customizing every single detail of your online store and manage the shopping experience with no limitations. Helps your customers sell better their products. Become the shop window you want to be. Create your product made of endless parts to be configured and change views to show whole product. Experience an unprecedented range of customizability. Add the attributes you need to style your item. Create infinite combinations. Invoice Generator. Help your business. Let it grow your shopping experience with easy invoice generator. You can manage in real time single prices, total price and part numbers. Show in a single window the whole product catalog. Grow the user experience. Fast and light, easy to use. We believe what you see, is what you should get. Discover key features now. 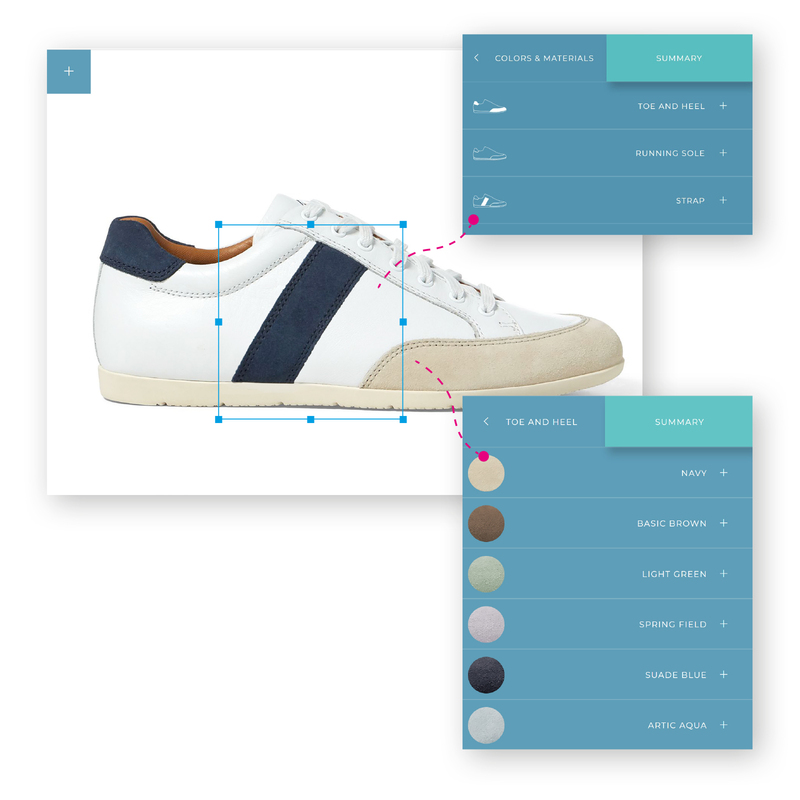 Add your images in layer to compose your product. No database required. Copy the folder directly in your ftp. Clear guide inside and support for installation. More full customizable demo available. Always updated with customizable demo. Clean and modern design developed for all devices. 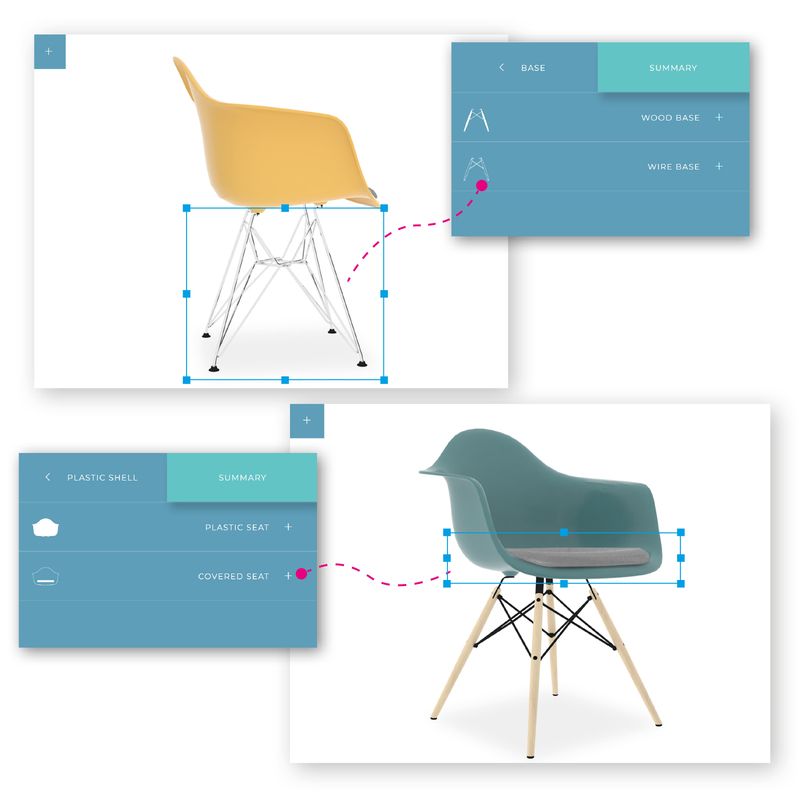 Add your PNG or SVG file to create your product. Responsive design. Adaptive layout for all devices. Change template colors, attribute, parts and prices. Automatic invoice generator in real time. Price setting. Show in a single window the whole product catalog. Your project grow as your business need.